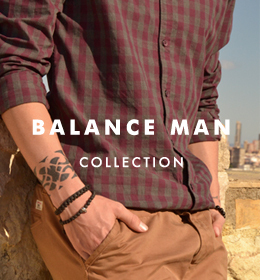 LOVE There are 16 products. 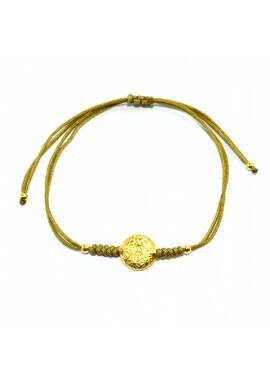 Sterling silver gold platted and cuir thread bracelet. Pearl, onix and garnet beads. 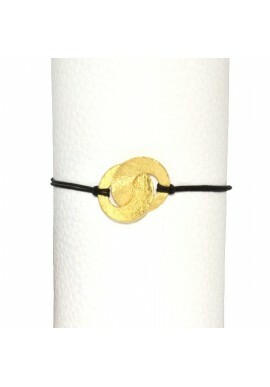 Sterling silver gold plated infinity bracelet. 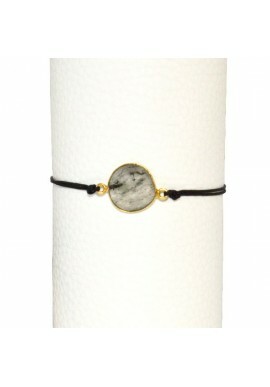 Sterling silver gold plated bracelet with faceted agate. 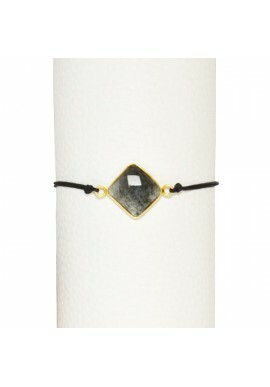 Sterling silver gold plated 14mm love ring bracelet with black thread. 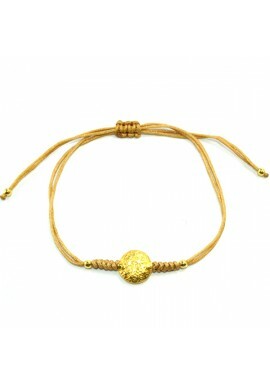 Sterling silver gold plated 14mm ring love bracelet with pink thread. 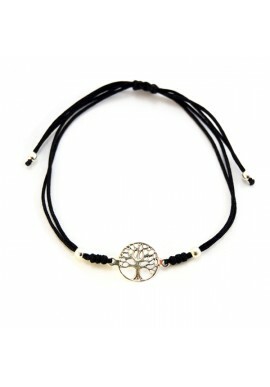 Pink thread bracelet with sterling silver tree of life. 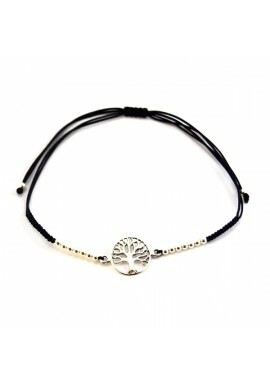 Black thread bracelet with sterling silver beads & tree of life. 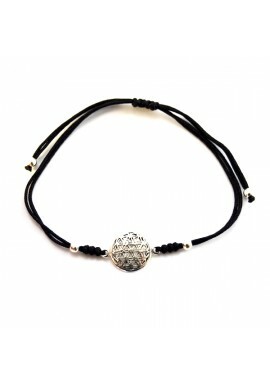 Beaded black thread bracelet with sterling silver flower of life symbol. 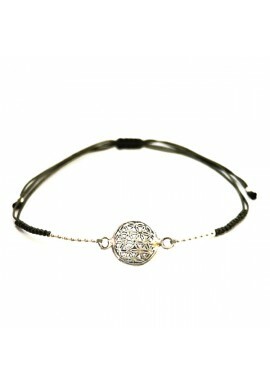 Sterling silver Hamsa cuir thread bracelet. 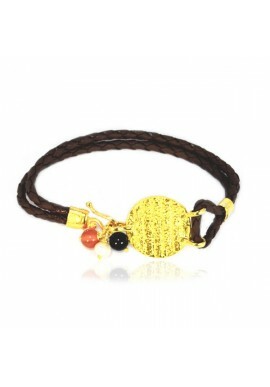 Pearl, lava and coral beads.